Nope! 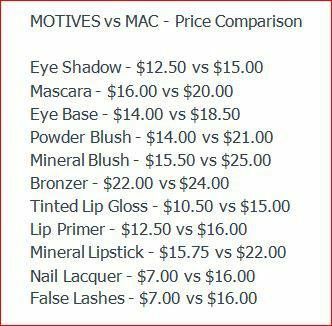 MAC is owned by Estee Lauder. 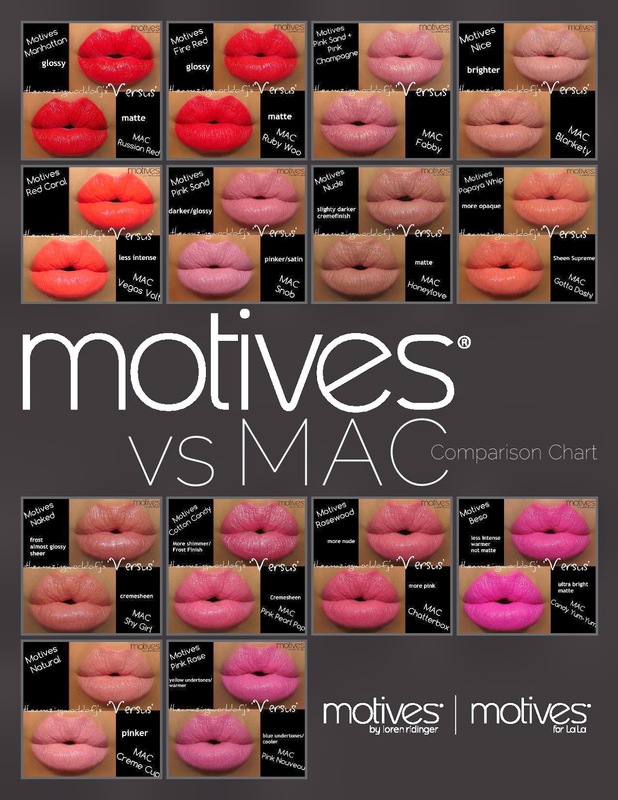 Motives Cosmetics line is exclusive and privately owned. That’s what I love about it!